It’s really a shame that annuities have such a bad rap because not all annuities are created equal. And, given the recent market volatility that has done a number on many people’s retirement savings, fixed index annuities deserve a good hard look. Doesn’t sound so awful, does it? What’s wrong with annuities? The biggest problem with annuities is that popular and pervasive myths have clouded the truth. 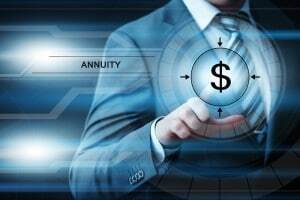 In reality, the right annuity may be one of the strongest options available that generates guaranteed retirement income––income you can’t outlive. In fact, a recent Government Accountability Office (GAO) report specifically called for considering an income-generating annuity as part of an investor’s overall retirement plan. We urge you to download our FREE white paper, Annuity Myths versus Realities, to help clear the air about how annuities really work. With this knowledge in hand, we know you’ll feel more confident making decisions regarding putting a solid retirement income strategy in place. Remember…with Annuity Watch USA, you can dream big, rest easy and be assured your money will last throughout your lifetime. We’re looking forward to helping you meet your retirement income objectives. If you have any questions, feel free to give us a call at +1 (972) 473-4700. 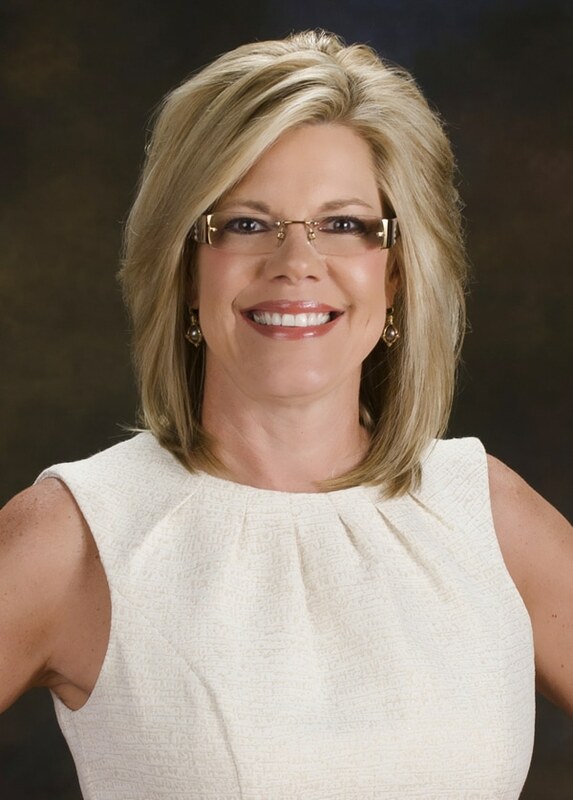 Cathy DeWitt Dunn of DeWitt & Dunn, LLC, is the driving force behind Annuity Watch USA. With decades of experience in the financial services industry, Cathy has dedicated her practice to educating clients on how to take maximum advantage of financial solutions that are not available in traditional brokerage houses. Cathy is proud to be on the forefront of innovative financial solutions for the individual investor.